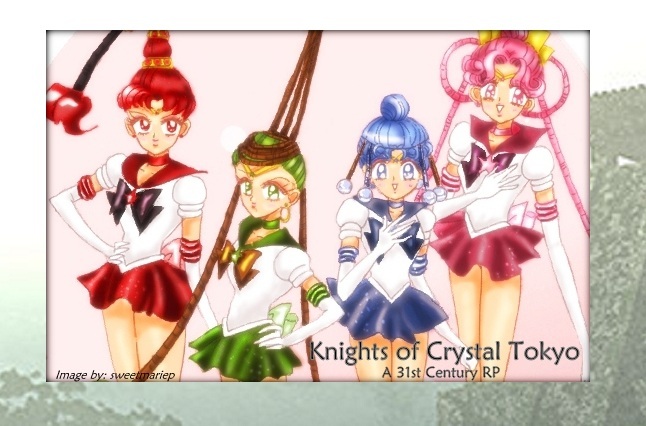 Mew Aqua Crystal Forum is a general Tokyo Mew Mew Forum. It allows members to talk about TMM without all the fandom drama and rekindle their love for TMM. 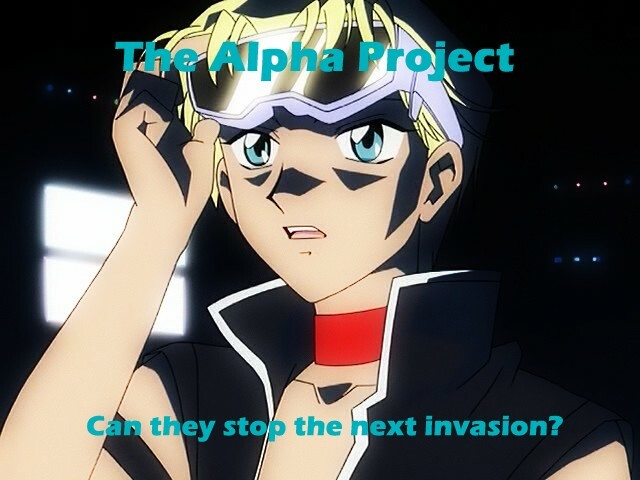 We have a roleplaying board and just recently we started an interactive roleplaying board which is called The Alpha Project. Members who joined this roleplay can create a second account by using their character's name. Later on we'll have shops where players can buy items for their characters. the two work together to take back the Earth for the alien race. Dr.
the invasion. He sees no harm his father's plan and goes along with it. order to save Earth or call old friends for help. The story takes 3 years after the first alien invasion. The story follows the events of the anime. The new mews' DNA will be predators to the oringal mews' DNAs. The lead male is popular at high school he attends. He's a senior and is 18 years old. His popularity is a cruse and a blessing. Three of the four new mews attend the lead male's school. The fourth new mew is Pudding's age. Ichigo, Lettuce, Minto and Aoyama are 16 and attending high school. Pudding is 13 and attending middle school. Zakuro is 20 and rarely seen at the cafe due to her stardom growing. The other original mews still work at the cafe. Kisshu, Pai, and Taruto will come to help the oringal mews later in the story. Later in the story Hakai calls an old friend, Riku for help after the oringal aliens return to Earth.